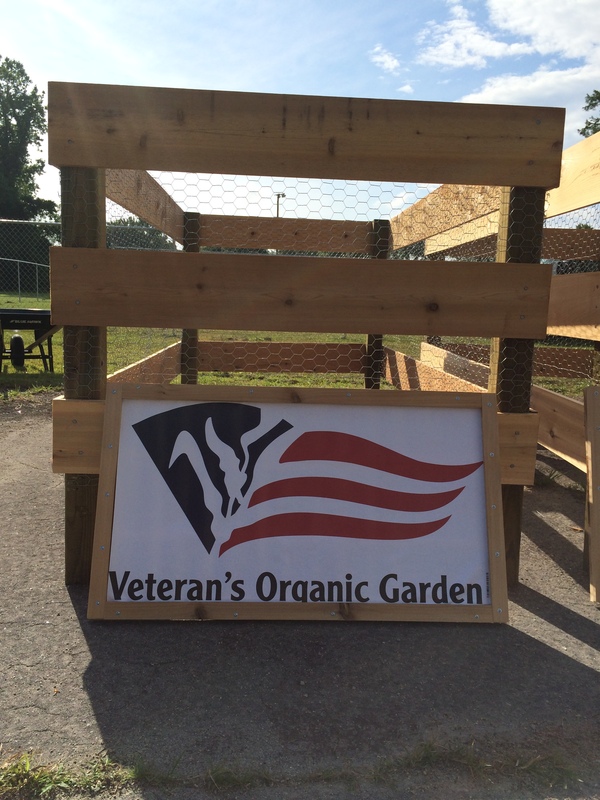 Veteran’s Organic Garden Volunteering in New Bern (10/19). We will be assisting the Veterans Employment Base Camp and Organic Gardens with a variety of clean-up and construction projects due to Hurricane Florence. Meet at the Roadhouse at 0900. Will return by 1430. (Transportation available on the 10/5, 10/19, and 10/27, however, you can POV any Friday and Saturday at meet at the Stanley White Recreation Center in New Bern at 1000). Please wear long pants, boots/tennis shoes, and bring lunch/snacks, water, gloves, and mask. For more information contact the SMP front desk at 252-466-3027.